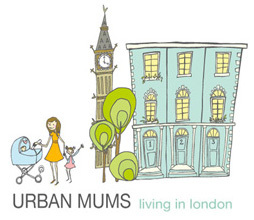 Mumderground Press - The in & out tube guide for mums with iPhones in London. 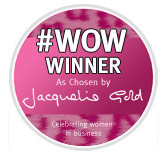 #WOW winner August 2012 as selected by Jacqueline Gold, Ann Summers CEO- "Fab idea"
"...hope for more ingenious apps from the Mumderground camp." "First of its kind...very easy to use." "Use Mumderground to avoid stairs as much as possible..."
"Very handy if you travel by tube frequently!" "Really simple and easy-to-use app..."
"Travelling In London Just Got Easier!" "Avoid lugging your child and his/her buggy up a huge flight of stairs..."
"We've been waiting for this one!"